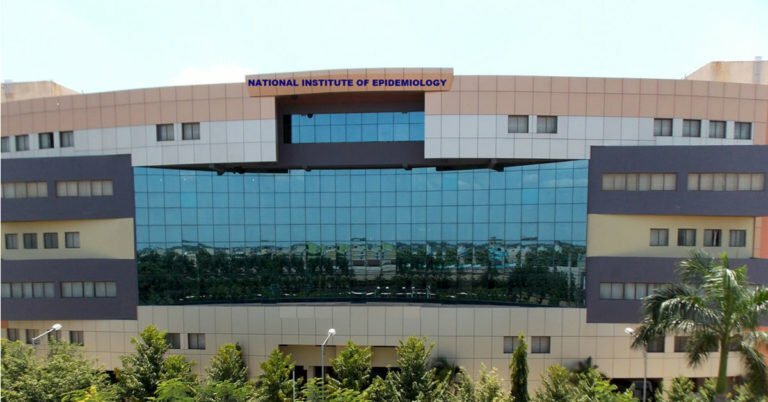 NIE Chennai Recruitment 2018 has announced recently for various role. It has revealed for various role such as Scientist-B (Microbiology/ Virology) Posts. Want to apply for it? Here you will check the basic details interview, eligibility criteria, Offline registration processes, payment of prescribed application fee/intimation charges, NIE Chennai pattern of examination, NIE Chennai Syllabus, NIE Chennai Question Paper, NIE Chennai Admit Date Release Date, NIE Chennai Exam Date, NIE Chennai Result Date. Check below all. Scientist-B (Microbiology/ Virology) - 1st class Master’s degree in relevant subjects (Microbiology/ Medical Lab Technology/ Virology) from a recognized University OR 2 nd Class M.Sc.+ Ph.D. degree in the above subjects from a recognized University. Age Limit Should not exceed 40 Years. The Upper age limit is relaxed by 5 years for SC/ST; 3 years for OBC, 10 Years for Persons with Disabilities (15 years for SC/ST PWD’s & 13 years for OBC PWD’s) and for Ex-S as per Govt. of India rules. Candidates Relaxation in Upper Age limit will be provided as per Govt. Rules. 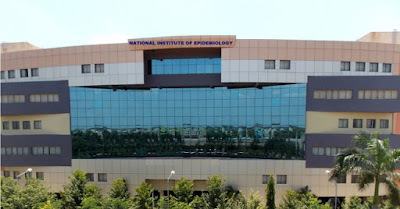 Go through NIE Chennai official Notification 2018.